Rachel Valentine was born in Kent and grew up in both the UK and Germany. She read psychology at Warwick University, then physiotherapy at Brunel. 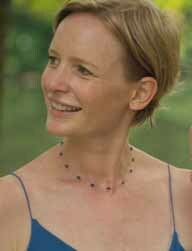 She then practiced as a physiotherapist in the NHS in London until her husband’s work took them to Singapore where they lived for 6 years before returning to the UK in 2013. 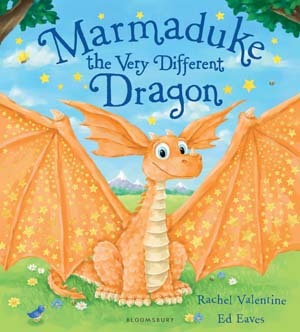 Rachel’s debut picture book, Marmaduke The Very Different Dragon was illustrated by Ed Eaves and published by Bloomsbury and was quickly followed by her second book, Marmaduke the Very Popular Dragon. 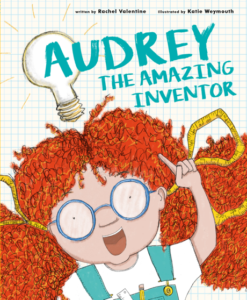 Most recently Rachel has written, Audrey The Amazing Inventor illustrated by Katie Weymouth and published in 2018 by Quarto Books. Rachel has two further books under contract with Penguin Random House, the first of these, Don’t Mess with the Princess is due to be published 2019.